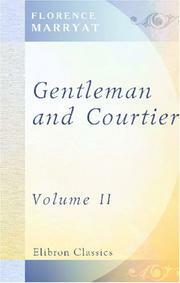 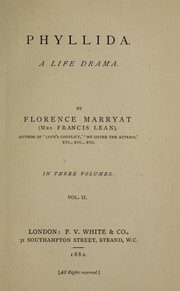 Her lord and master: a tale. 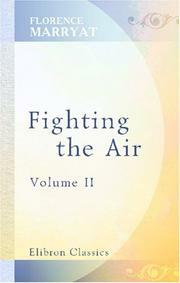 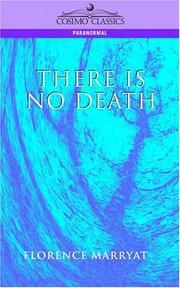 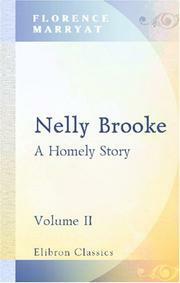 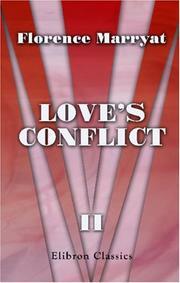 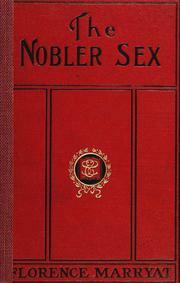 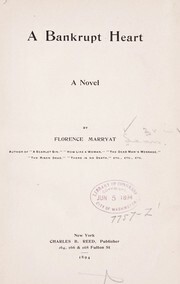 The fair-haired Alda: A novel. 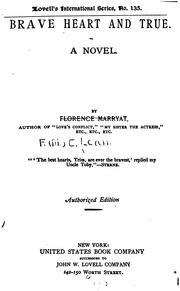 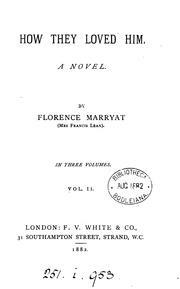 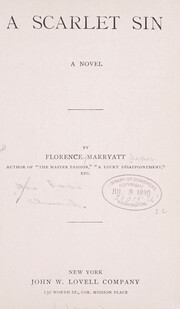 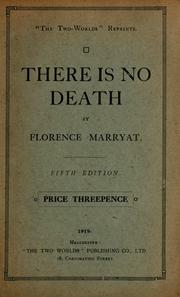 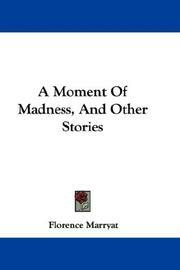 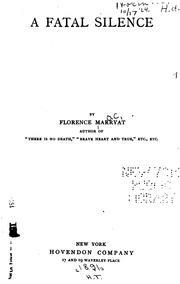 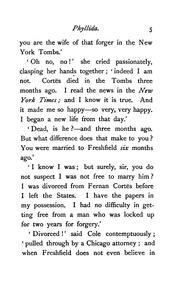 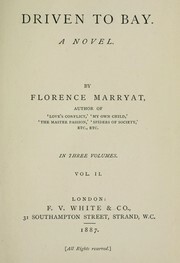 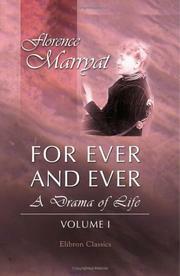 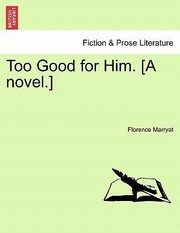 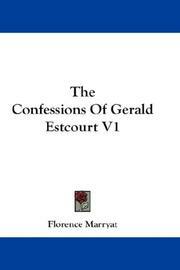 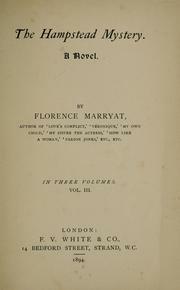 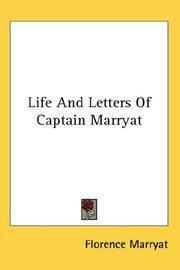 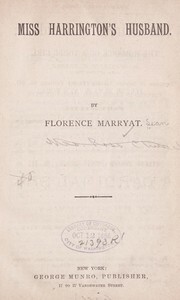 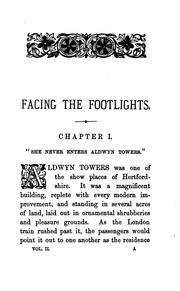 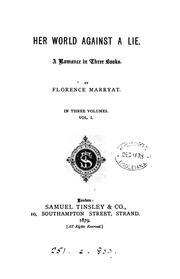 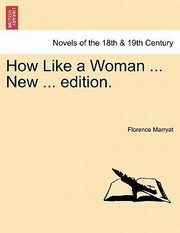 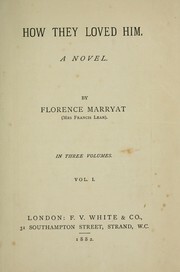 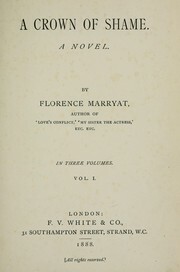 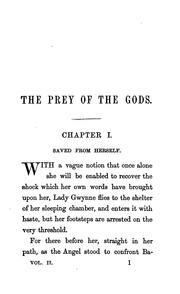 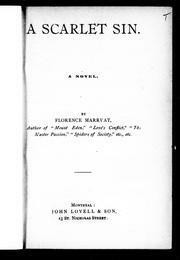 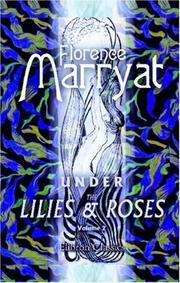 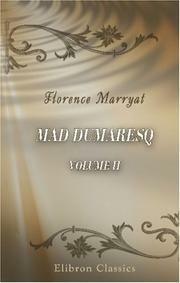 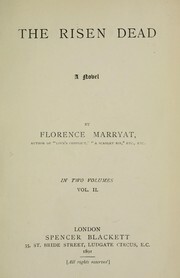 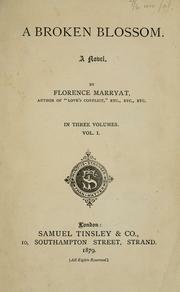 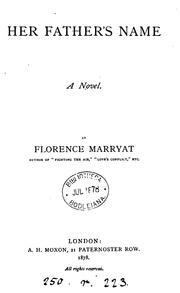 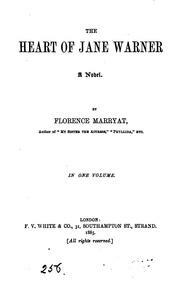 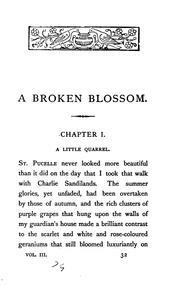 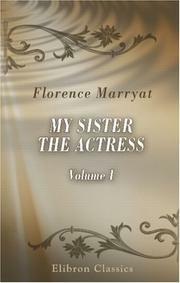 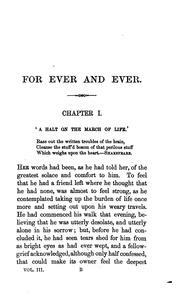 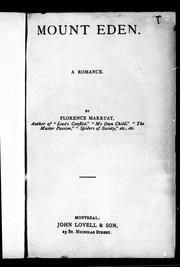 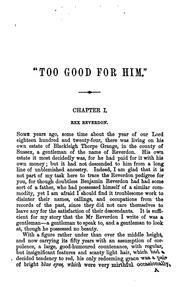 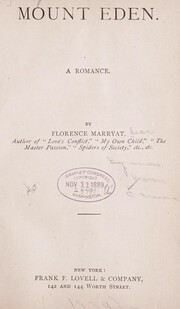 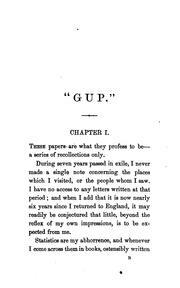 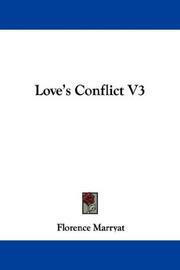 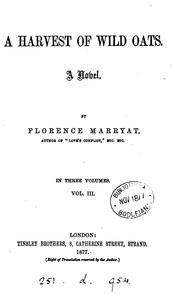 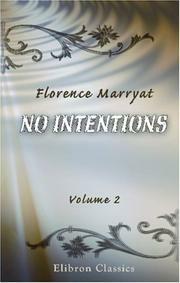 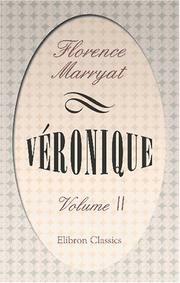 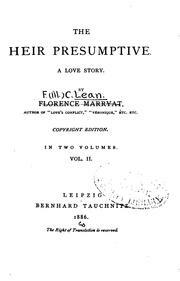 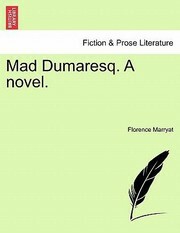 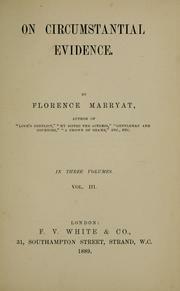 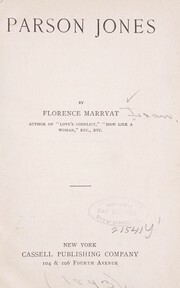 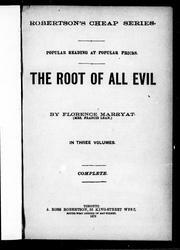 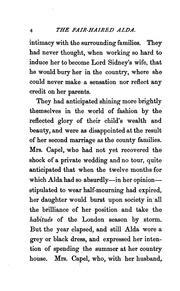 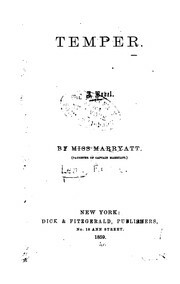 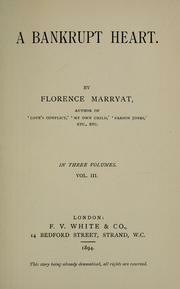 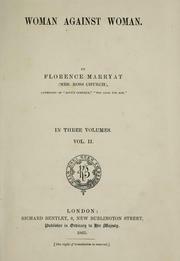 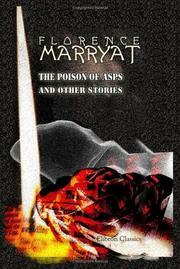 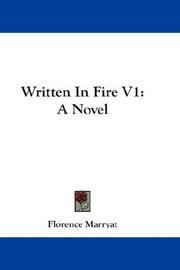 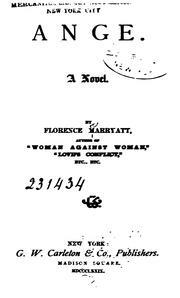 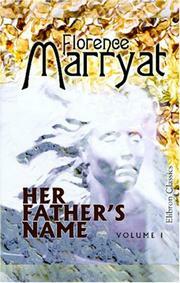 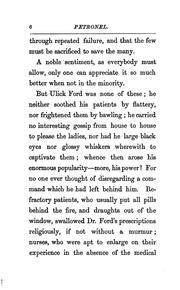 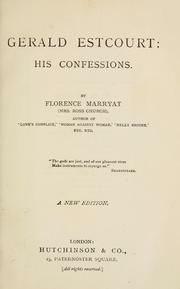 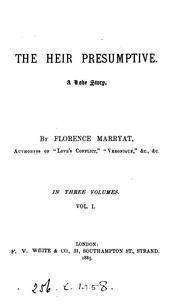 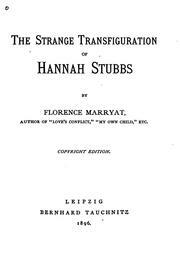 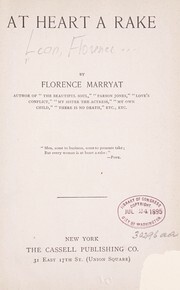 Are you sure you want to remove Florence Marryat from your list? 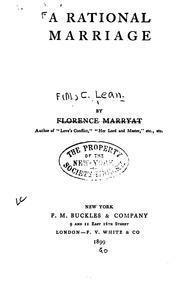 Lean, Florence formerly Church, formerly Marryat.